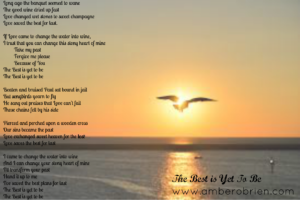 The Best is yet to Be…..really? Having a soft heart is a good sign. The hearts of the children of God should break when we watch the news or hear of another’s heartache. Soft-hearted children know how to run to their heavenly father and ask for help. Often God’s answer is that we are to be the hands and feet and voice for the hurting in this world. Let us ask God everyday how we can share His Love in this place of exile we call our temporary home. For those who have accepted the gift of being released from the prison of sin, we have the hope of everlasting Life in a perfect place called heaven where there is no heartache. When I held my 40 day infant old daughter Megan as he took her final breath on this earth, I received an overwhelming peace. Later in my grieving, I had an epiphany that my prayers were answered and she was “Healed in Heaven”. She has been spared living in this broken world and how can my arms compare to the perfect arms of Jesus? Why can I say the Best is yet to be? Because God sent His son Jesus Christ so that we could spend eternity in The. Best. Place. If you give your broken, soft heart to your creator, He can make it new again. So my sweet sister. Love saves the best for Last. If you are saved then truly you can say….. the Best is Yet to Be. I hope you enjoy the poem I wrote about this….I am praying that God will inspire someone to put this to music. 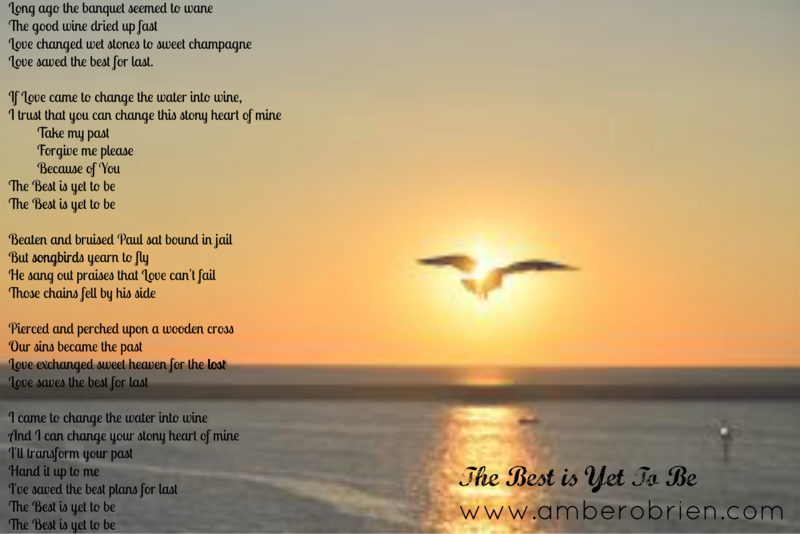 Author amberobrienPosted on September 26, 2017 Categories UncategorizedTags Behold, brokenhearted, I am making all things new, the best is yet to be, World is falling apartLeave a comment on The Best is yet to Be…..really? Oh my dear Sweet Sister…..have you been waiting and hoping for something to change in your life? Are you searching for transformation? Perhaps you have been praying for a relationship to be healed, a broken heart to be mended or maybe a sickly body to be restored to a healthy one? Do you feel as if you are walking in a desert place and need hope and refreshment? Jesus changes water into wine and He can make something beautiful out of whatever you are facing. Our focus in this series “Man…..Does Jesus Love His Women” is the close relationship Jesus had with many women in the New Testament. The story of the Wedding of Cana reveals Jesus first miracle and gives us insight into his relationship with his mother Mary. Let’s start by reading slowly John 2: 1-12. Imagine yourself in this scene as Mary. During Biblical times a wedding festival included the entire town and lasted many days and to run out of wine would be an embarrassment to the wedding party as well as a huge disappointment to all who attended. Most people in biblical times labored long hours and had few opportunities for feasting and celebrating. If you were Mary and had a son who you knew could “change the situation” ……what would you do? But she did not give up. She took action and assumed that He would help. He respected his Mother Mary and let God use her to continue to unfold God’s perfect plan. He listened to her concern. He responded to her. Isn’t this the give and take of what a true love relationship entails? “Do whatever He tells you.” What kind of statement is this? This is a statement of faith. A command from our “mother” to follow what God asks us to do. Let us consider what the servants needed to do to follow what Jesus asked them to do. How did the jars start off They were Empty. Then the servants were asked to ? fill them with water ……..the servants had to make numerous trips to the well to fill up the 20-30 gallon stone jars. A total of 100 gallons of water. Wow! We must become like the stone jars sweet sister. We must empty ourselves out first before we can be filled with the holy spirit. We prepare ourselves for the gift of God bubbling up within us with the confessing of our sins and the emptying of ourselves as we surrender our lives to God. What could the water represent in this story? Could our tears be as the water that was needed to fill the jars before the miracle occurs? During desert times of loss and heartache, we cry tears that are precious to the Lord. If fact, in Psalm 56:8 the bible states that God collects our tears in a bottle. “You keep track of all my sorrows. You have collected all my tears in your bottle. You have recorded each one in your book. 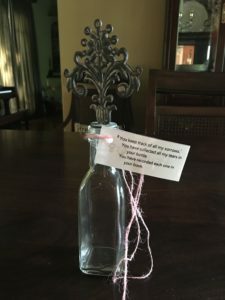 “Could these huge stone jars be as the bottle reminding us that Jesus not only weeps with us but is collecting our tears to someday change them into the sweetest and finest wine? We serve a God that keeps changing things. He started off in Genesis changing dust into a man. Then he made a woman out of a man’s rib. Now at a Wedding in Cana, He changes ordinary water into extraordinary sweet, sweet wine. To my sweet sisters, remember that you can draw near to Jesus as Mary did and tell him your situation. Repent and turn from any sin. Let him collect your tears in His jar and trust that he promises to change your tears to sweet joy. 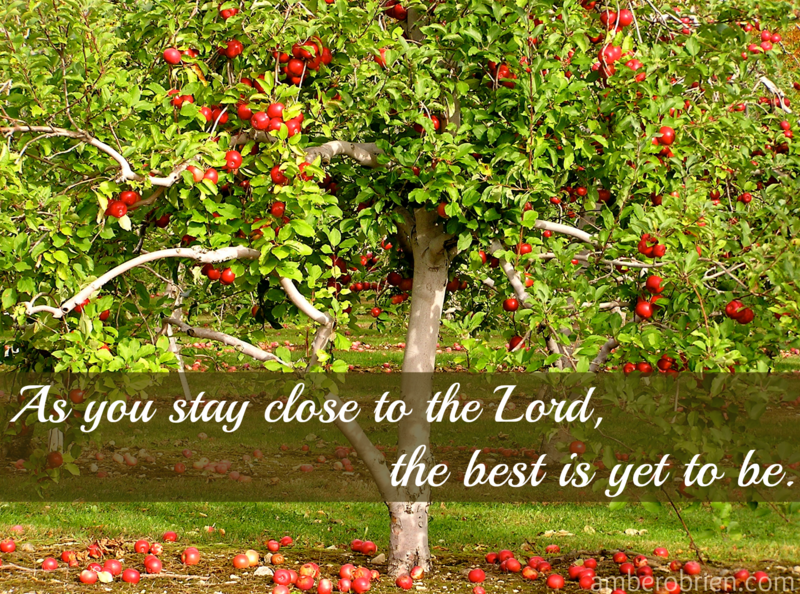 If we draw near to him…the best is yet to be. Now please turn to John Ch. 15 to read about how Jesus relates his followers to the grape branches and that He is like a vine. 3. 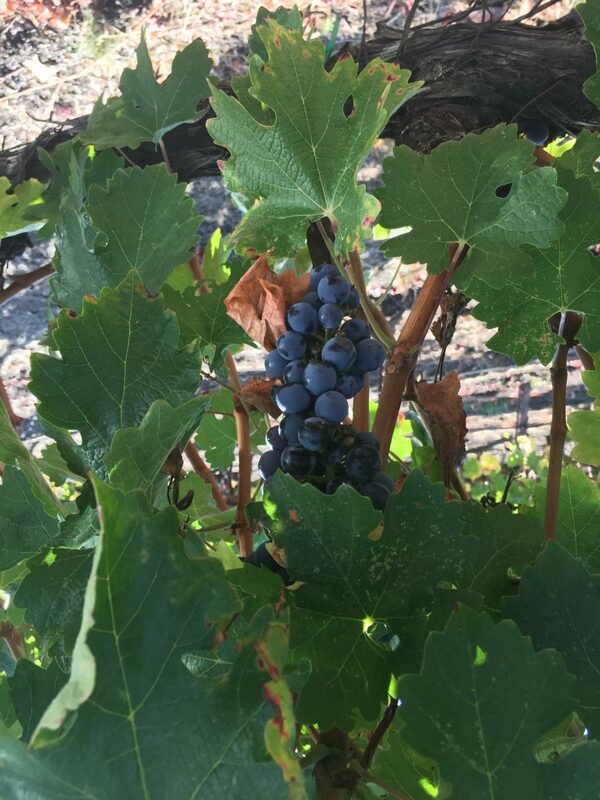 How can we be sure to produce good grapes and wine? Yes! We need to remain close to Jesus. Reflect on the close relationship Mary had with her son Jesus at this wedding receptions. She spoke her request and then she listened. She encouraged others to follow him as well and to do “Everything He tells you”. 4. What if I feel as if I am in a drought and I don’t see any change happening in my situation or the situation of one of my family members? Oh. Sweet Sister I understand. I’ve experienced times of drought while grieving. Maybe you don’t see anything good with loss right now and think this time is just a waste of time and energy. I also have had times of worry and angst over the choices or the situation of a family member. I have seen many family members and friends struggle in times of drought and the fear can be overwhelming for those feeling helpless as we watch. If you or a loved one is in a season of drought imagine the roots of your faith and the faith of your loved ones growing deep and wide under the surface. 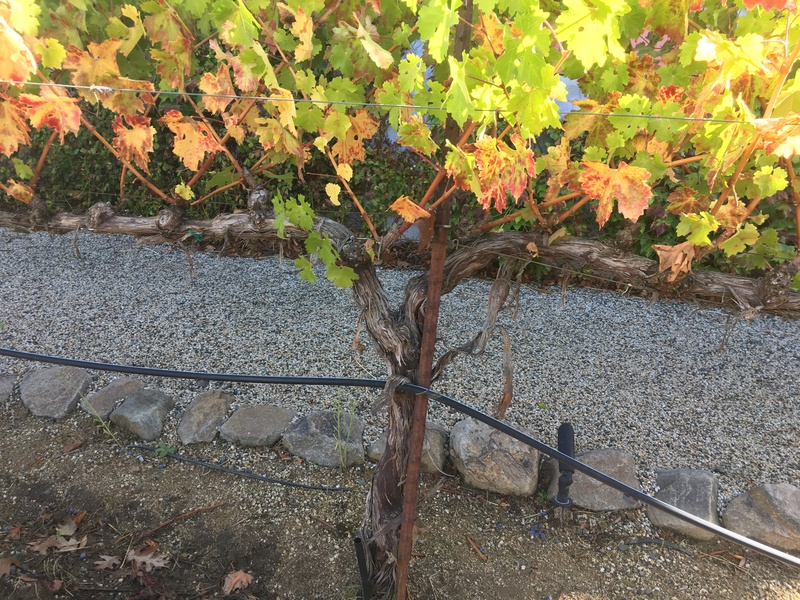 You can’t see the roots of the grape plant but it is during times of drought and heat that the best grapes are produced. The smaller grapes contain a more condensed juice that in turn produces a sweeter wine. The Dessert wine (the sweetest wine of all) has been left on the vine an extra month. So if you feel exhausted from waiting, remember the best grapes have to wait the longest and that God has not forgotten you or your situation. Our desert times can produce the sweetest dessert wine if we choose to remain on the vine. Truly truly friend….God is able to use a drought to produce sweet wine. If we listen and follow what He says to do. 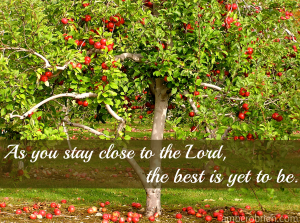 If we remain close to Him. If we have faith as Mary did and assume He wants to help. What Action can you do to show your faith ? a. Perhaps writing down three things that you are thankful for. b. Writing 10 good things about the person who is challenging you. c. Asking a friend to pray with you. Or for you. d. Turn on praise music and sing along or just read the words and soak it in. e. Reach out to someone who is suffering their own desert time….a person whose loss or struggle is more recent. Trust often means releasing the situation into God’s strong and loving hands and then focusing on helping those God has put in your path. God is all about transformation and doesn’t waste anything. He even collects our tears and in His own time changes them to the sweetest of wines. 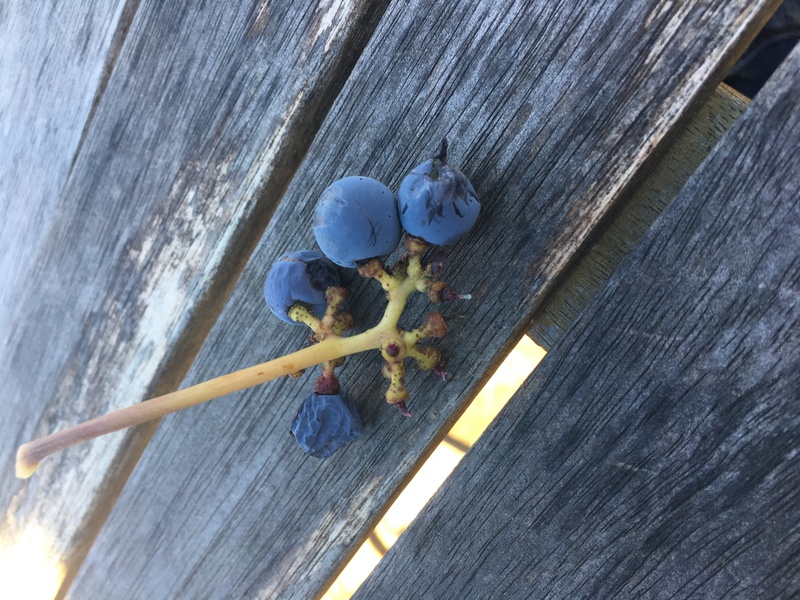 So trust that God will use this desert time to cause your roots of faith to go deep and your future compassion for others will be as sweet as the dessert wine served after a special dinner.